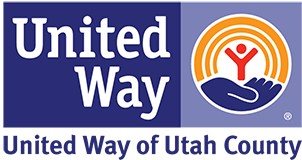 Get started with United Way's workplace giving by completing this form. You can also call our office at 801-691-5355 or email . Tell us a little bit about your company and your CSR goals.